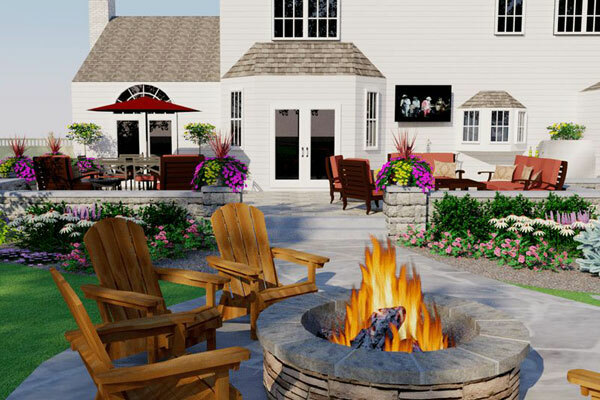 Landscape Design RI CT – AMD Landscaping Inc.
Understanding that each customer has a distinct set of landscape design needs, AMD Landscaping strives to surpass customer expectations by providing extensive, innovative, customized services. We offer flawless one-stop shopping - from design to completion. 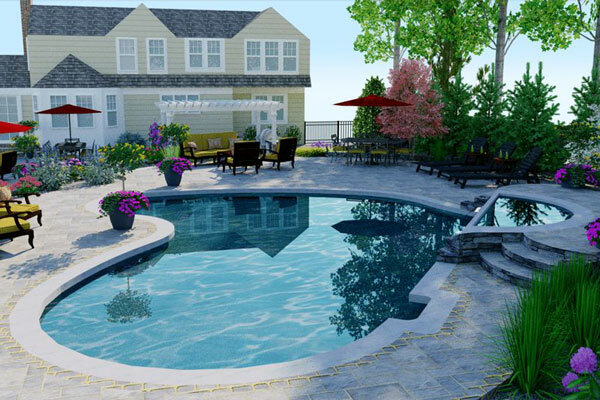 Our knowledgeable staff guides RI and CT customers systematically through design, scheduling and execution of all landscape design and building projects from beginning to end. 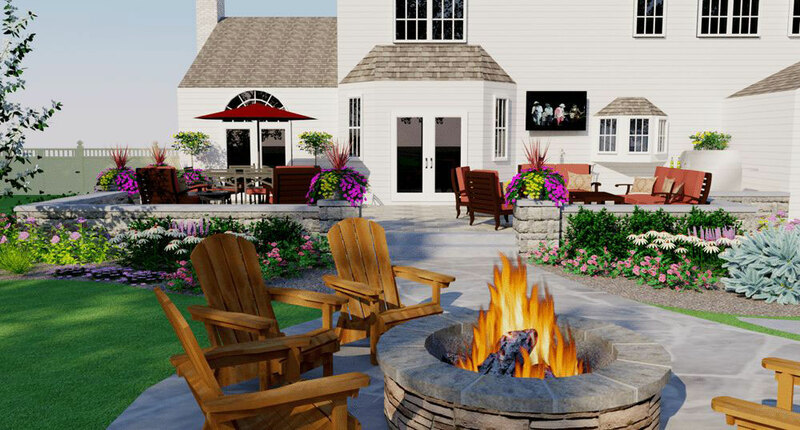 When the job demands vision and expertise, AMD Landscaping, Inc. has the planning and construction competencies required to arrange options for your home’s structures and configuration. Whether a beautiful, low upkeep landscape or specialty garden is the objective, we will dedicate as much attention and care about your project as it needs. We offer professional guidance for small tasks and complete site plans for bigger projects that require such professionalism. We can schedule an appointment with you to outline the scope and advanced features of your project and also discuss the motives, budget and considerations for your property so as to set up landscape program variables for the ensuing design. The vital aspect of this meeting is to listen attentively to every bit of your needs and preferences for the property. Afterward, we undertake a site analysis and gather relevant code information. Site analysis is an essential stage in the design process which helps identify topography, sun and wind patterns, breakouts areas and pre-existing site conditions. 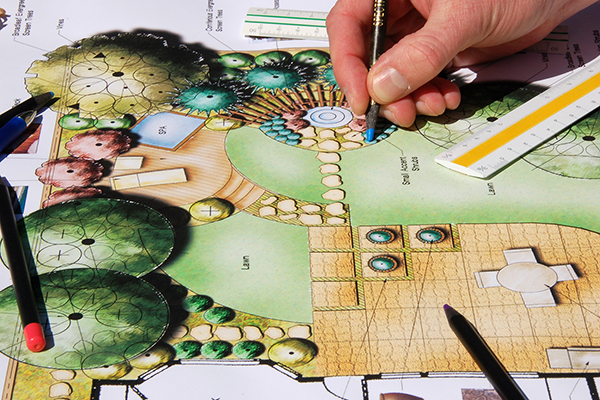 This element of a dynamic landscape design plan is having the client engaged in the process. 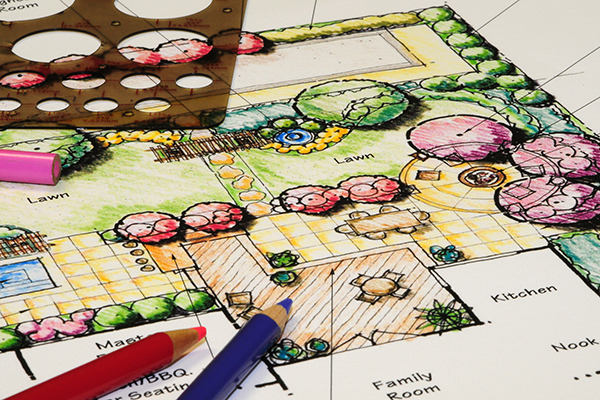 Using this conceptual design plan phase, you have suggestions in shaping your landscape design. We can provide you with different options for your property and continue to discuss the budget. 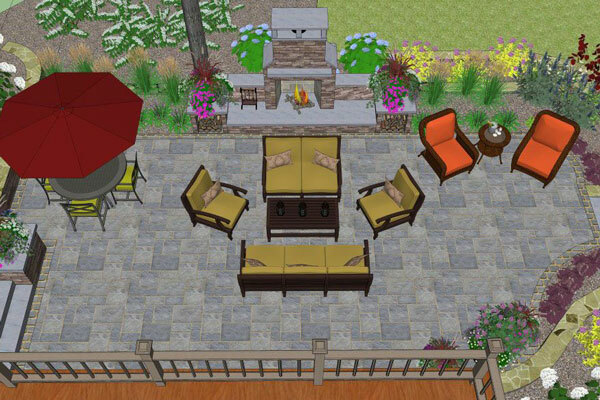 At AMD Landscaping Inc., we accept any input you might have. 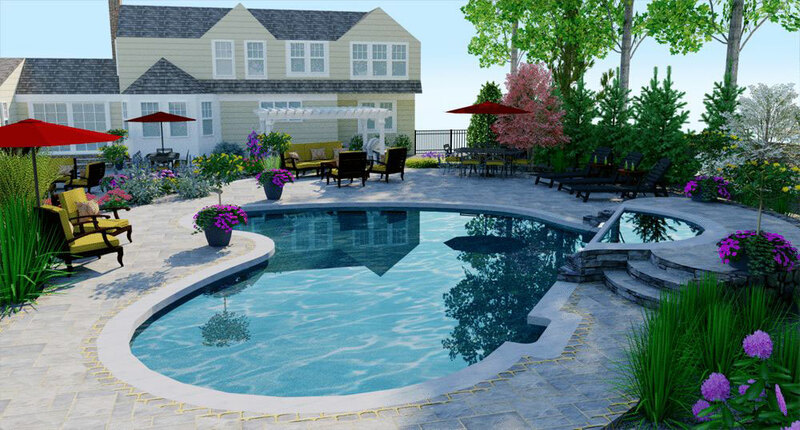 This CAD-drawn, color rendered, comprehensive plan consists of a planting legend, general information as well as construction details illustrating the landscaping improvements. Based on this plan, a construction quote will be forwarded for your assessment. In case you are planning a landscape project, small or large, get in touch with us. We will gladly listen to you, discuss with you, and give you professional advice. We guarantee commitment to the creation of an exclusive, long-lasting, outdoor living area for your residence. 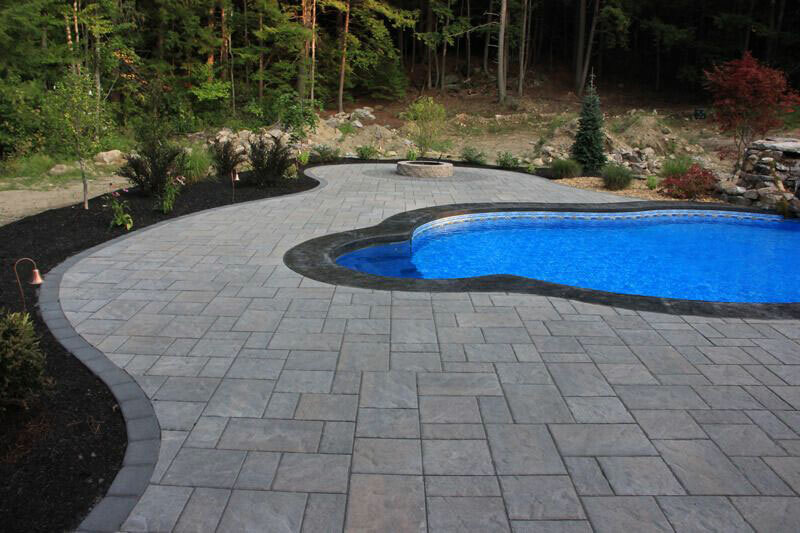 We specialize in professional landscape design services for homes and businesses in the Newport and South County areas, including Charlestown, Coventry, East Greenwich, Exeter, Hopkinton, Jamestown, Narragansett, North Kingstown, Richmond, South Kingstown, West Greenwich, and Westerly. However, we also service other cities and towns throughout Rhode Island and Connecticut.